Three University of Chicago law professors have filed amicus curiae briefs—“friend of the court” filings by non-litigants—supporting parties on opposite sides of a lawsuit that challenges the plan to build the Obama Presidential Center (OPC) in Jackson Park. Last year, activist group Protect Our Parks brought the lawsuit against the City of Chicago and the Chicago Park District, alleging that allowing the Obama Foundation to build the OPC in Jackson Park would violate the public trust doctrine. Under the current plan, the Chicago Park District would transfer 19 acres of Jackson Park land to the City of Chicago for a nominal, 99-year renewable lease of $10. At that point, the City plans to turn around and designate the land for use by the OPC. Protect Our Parks’s suit calls this an “illegal land grab.” The legal dispute stems in part from the Obama Foundation’s decision not to make OPC an official presidential library run by the National Archives. 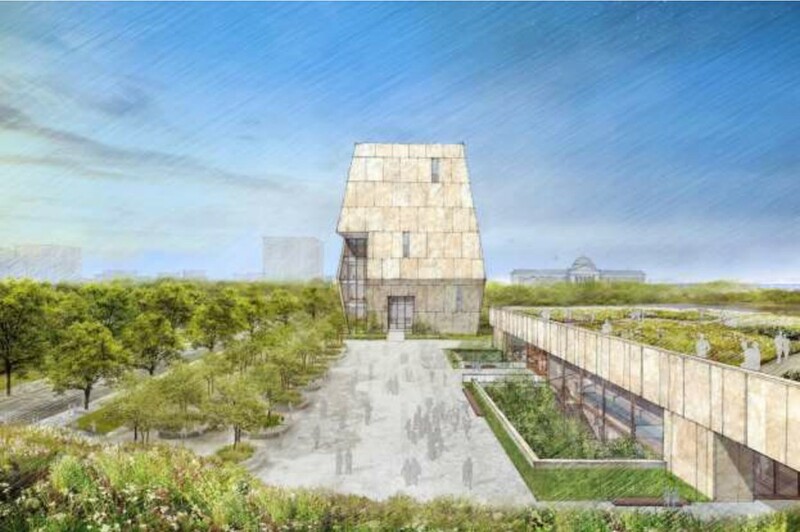 The former president opted instead for a complex that will house a museum, community centers, and Chicago Public Library branch, rather than a traditional research library—a move that will save millions of dollars, but also means the center will be built by a private entity, the Obama Foundation, rather than the National Archives, a government agency. This distinction, Protect Our Parks’s suit alleges, breaches Chicago Park District code and state law. In November of last year, a group of seven property law professors, including UChicago’s Lior Strahilevitz and Lee Anne Fennell, filed an amicus brief siding with the City and the Park District. The brief points out numerous benefits expected to flow from the OPC, including programming to teach visitors about the first Black president, civic engagement initiatives, venues for concerts and lectures, play areas for children, and walking paths—all to be paid for by the Obama Foundation. Citing precedent in the renovation of Soldier Field, another lakefront property, the amici contend that the OPC “obviously” satisfies the public trust doctrine and urge Judge Robert Blakey to dismiss the case. In an amicus brief filed last week, UChicago Law professor Richard Epstein joined Protect Our Parks, urging the court not to dismiss the case. Instead, Epstein argues, the court should apply heightened scrutiny to the transfer of public land to the Obama Foundation due to “acute” conflicts of interest raised by Obama’s “cozy relationship” with officials close to the project, including outgoing Mayor Rahm Emanuel. Emanuel, for his part, had dismissed the lawsuit early on as “frivolous,” but has not commented on the case in recent weeks. Another amicus brief filed last week by The Cultural Landscape Foundation (TCLF), a historic land stewardship organization, responds to an earlier brief submitted on the part of Museums in the Park (MIP)—a coalition of 11 Chicago museums located on Chicago Park District property. The museums’ brief defended the OPC proposal, citing Chicago’s tradition of building museums on parkland as precedent. The next hearing in the case is set for February 14.